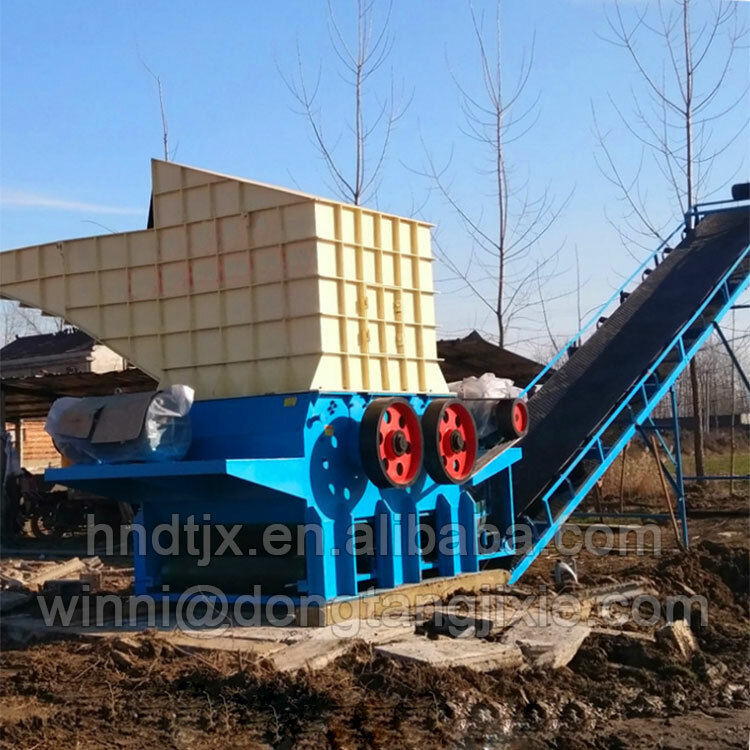 Stump crusher, also called stump breaking machine, is professional machine aimed crushing at all kinds of stump (buried underground) into very small blocks. 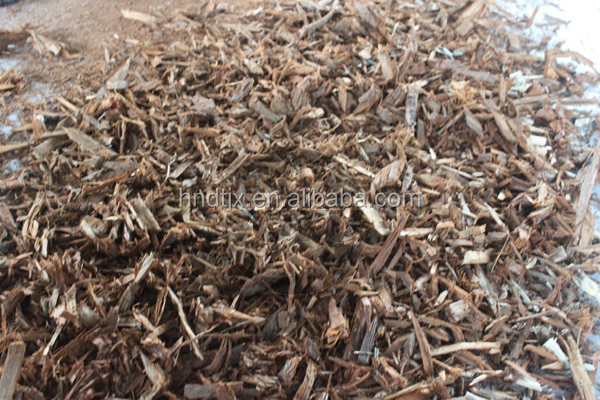 It can be used for crushing pine wood, miscellaneous wood, Yang wood, fir, bamboo also. 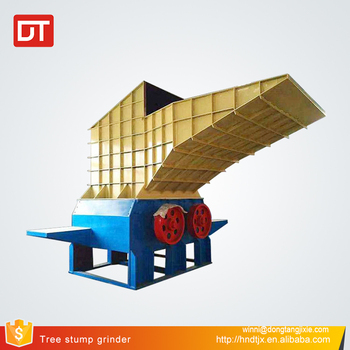 Stump crusher is widely used in the material pretreatment process in small and medium particle board and fiberboard production. 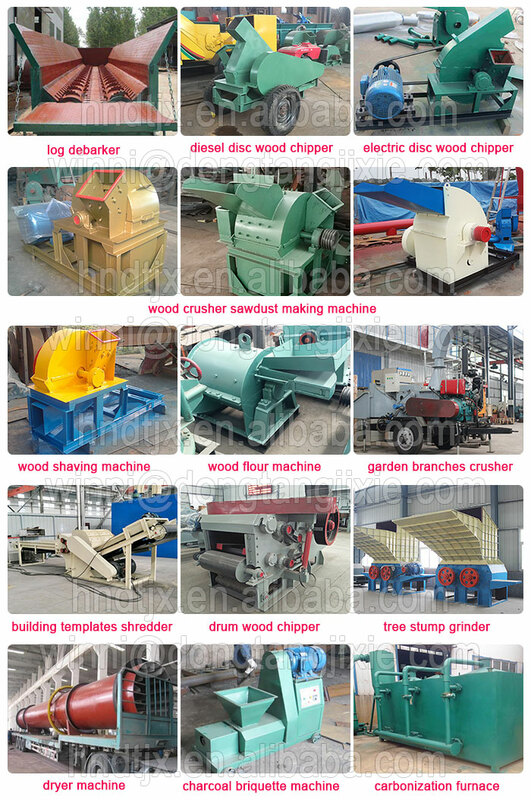 The wood particles crushed by this machine has high quality and doesn’t need further processing before going into further crushing. 1. 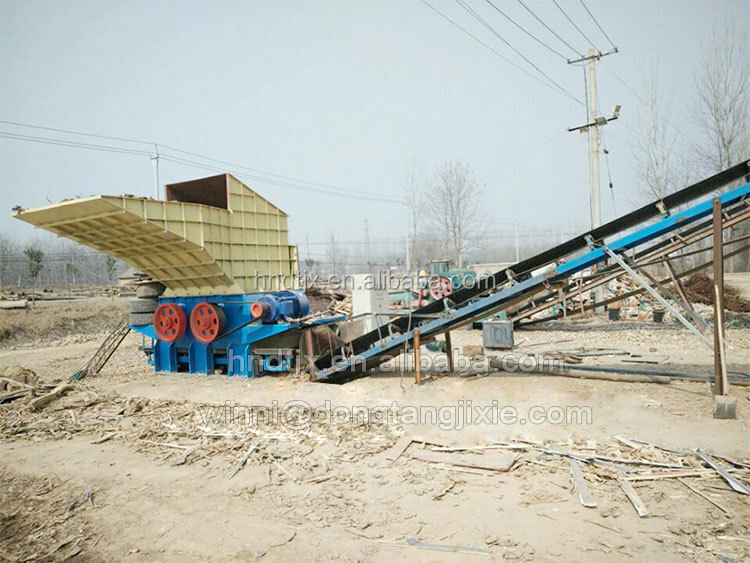 Machine adopts automatically feeding, convenient to operate and high production efficiency. 2. 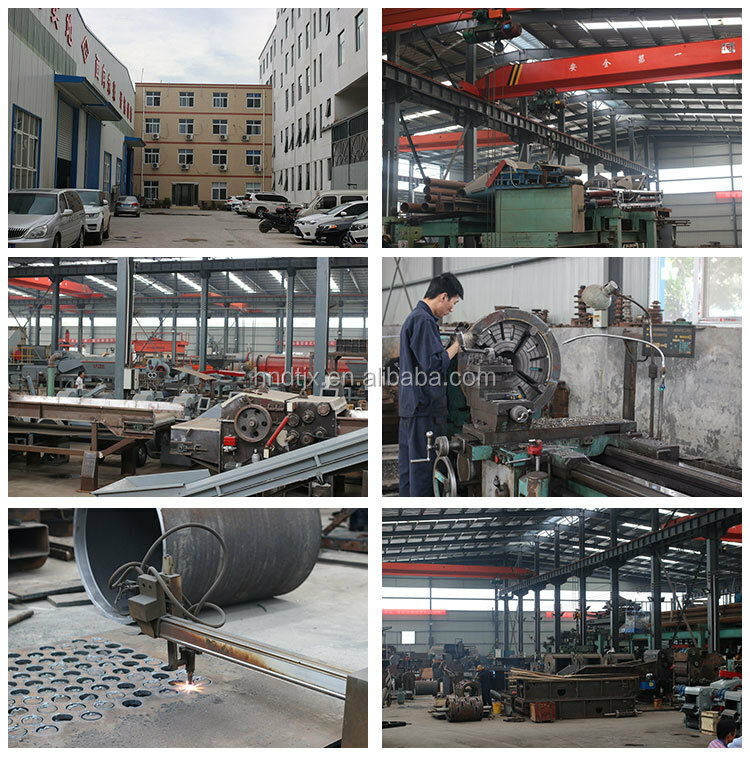 Machine support continuous grinding and has gone through balance processing, safe and reliable. 3. 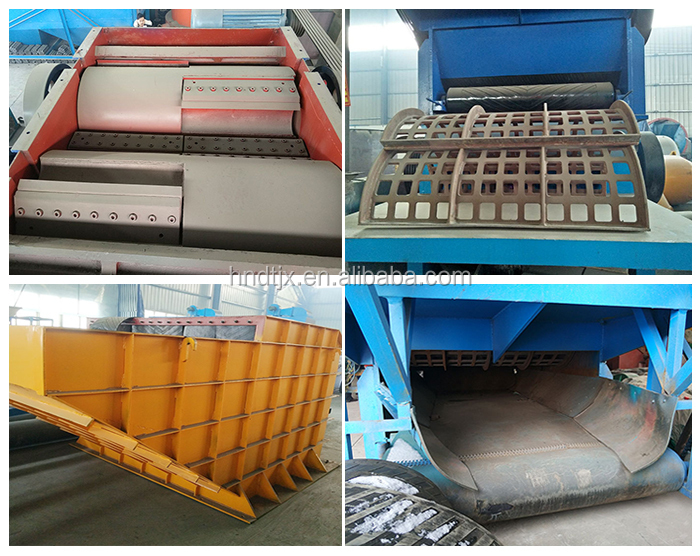 Machine blades are made of good quality with both sizes workable, service life reaching 500 to 1000 hours, can be reground again and again. 4. 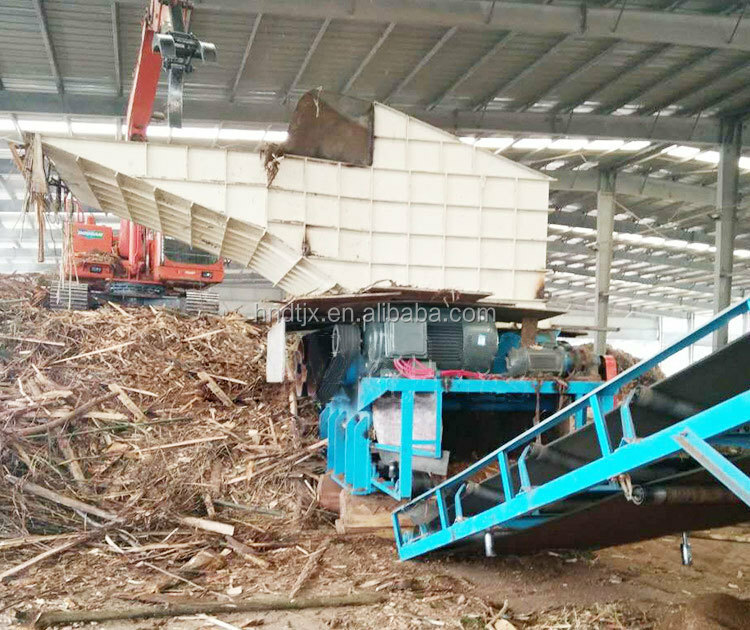 You can feed whole stump into the machine, no need pretreatment. 5. As per your actual situation, we can make you diesel driven type also. Fastening the main body onto movable frame. Then you can move them as you wish. 1. what material do you handle? 2. What capacity do you require? 3. What size do you require after processing? 4. What kind of power supply do you require? Electric driven type or diesel driven type? 5. Suppose you require electric driven type, what will be your voltage and frequency based on 3 phase power?